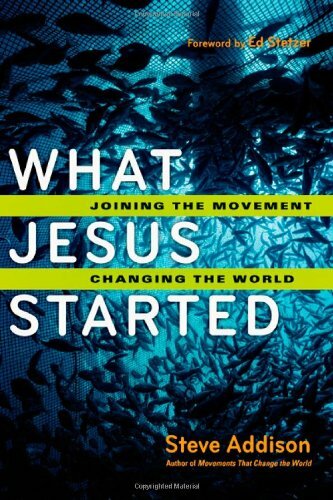 Just how missional-incarnational was Jesus? I snapped this roadside advert for missionalwear.com on the way to the Exponential conference in 2010. I knew you could drink your coffee missionally, I didn't realise you could dress missionally. 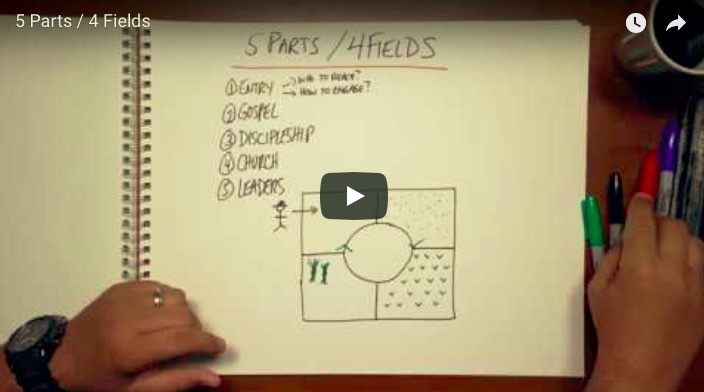 You can be a missional church, business leader, mom, small group, disciple, or movement. Even Nehemiah was missional. You can be a missional denomination, church plant, or house church. You can replace mission trips with missional living. You can even preach and worship missionally, or is that missionaly? There's a missional hermeneutic and missional ecclesiology. 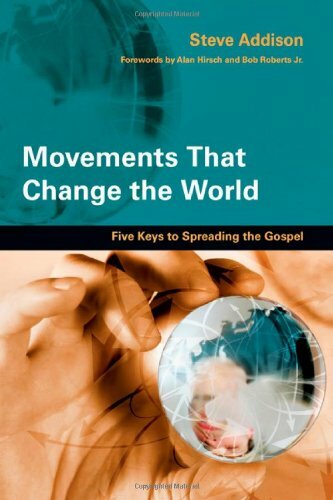 I couldn't find much on missional pneumatology or missional eschatology. Missional demonology is an unexplored field. 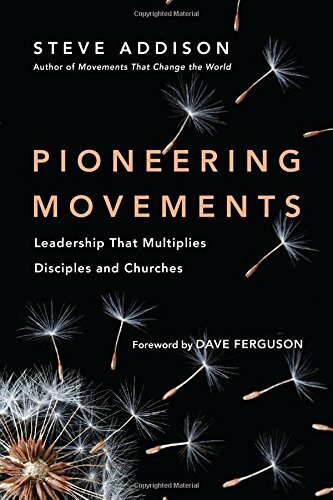 For the brave there's "missional synergy through cordic connectivity." Sounds a bit New Age. You can relate incarnationally, be spiritual incarnationally, your soul can have an incarnational journey. There's incarnational art and incarnational youth ministry. The Scottish parish system can be incarnational. The Shona women of Zimbabwe have an incarnational narrative Christology. For the confused there's incarnational counselling. All this seems a long way from what Jesus actually did. 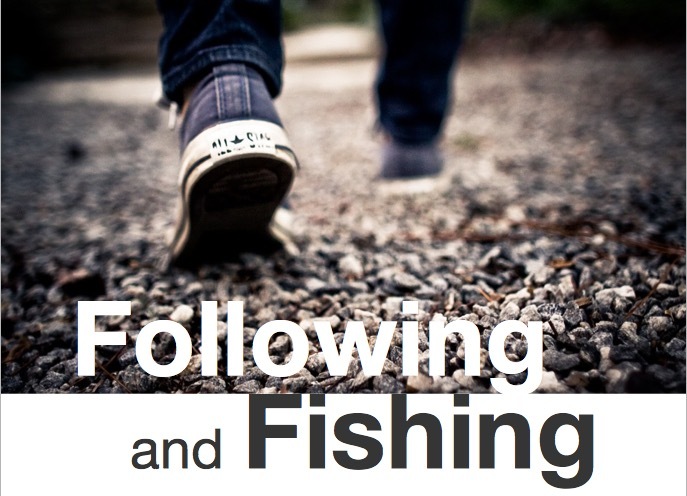 For Jesus "missional incarnational community" meant hitting the road and meeting strangers. Put yourself in his incarnational, missional band and you'll find yourself visiting every one of the 175 towns and villages of Galilee proclaiming the gospel, healing the sick and casting out demons. Jesus pursued his ministry with the intention of reaching as many people as he could in the limited time he had. First in his home region of Galilee, and then in the surrounding districts and down into Judea and Jerusalem. As he went from village to village, as he ministered to the crowds and to individuals at every level of society, Jesus went looking for faith. When he found it, he turned the newest believers into missionaries who could take the gospel to their community. 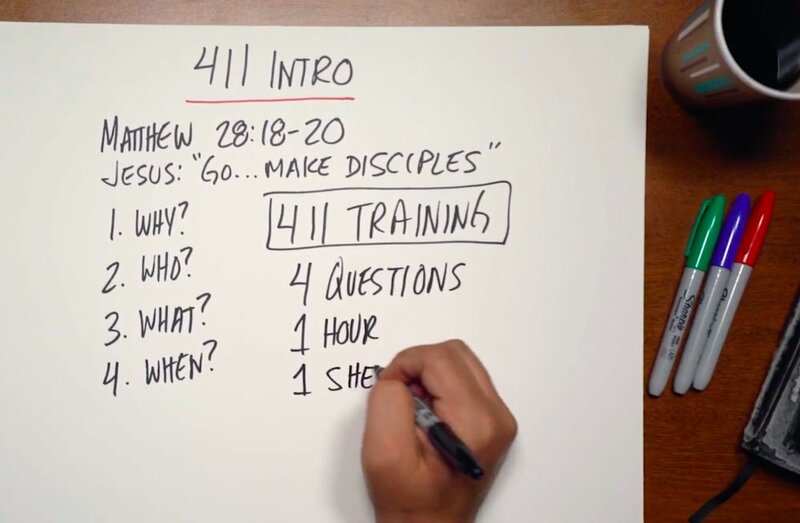 As Jesus pursued his mission, he trained a band of disciples who would return to the same towns he had visited. Some of them took the gospel to the ends of the earth. And when they did, they would know what to do, because they had been with Jesus, and now the Risen Lord was with them. The scriptures never apply the incarnation to believers. If we do we want to describe ourselves as incarnational we must make sure that it is the ministry of Jesus—in the Gospels and continuing in Acts—that is the benchmark for incarnational missional ministry today. What matters is not the language, but the reality of aligning ourselves with what Jesus did, and what the risen Lord continued to do through his people.